I’m a rabid fan of the space program, and I’m not afraid to admit it. The idea of exploring Mars with a little dunebuggy is very relevant to my interests. You might not be sold though, asking yourself “WTF has NASA ever done for ME?” Wonder no more, because a new site will tell you just that. 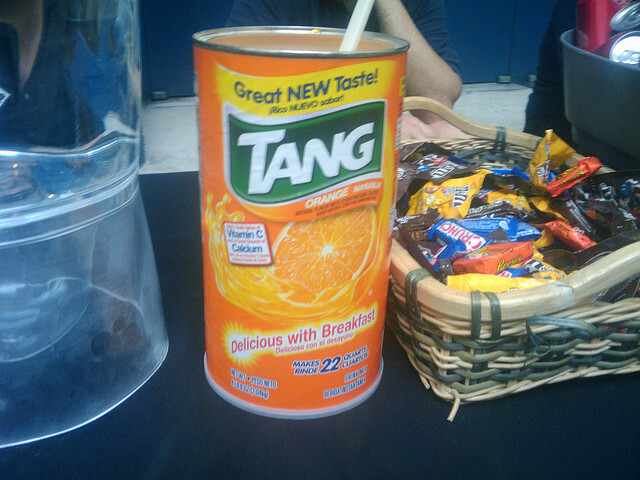 I would also like to take this opportunity to personally thank NASA for inventing the powered orange drink we call Tang. So yummy. The next time someone asks you what NASA has done for the greater good, show them this site. Then laugh in their face.